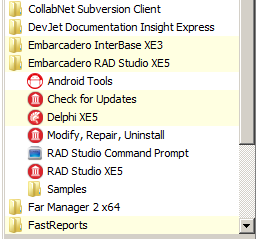 Note: If you install the Android development tools during your RAD Studio installation, Installing the USB Driver for Your Android Device is the only setup step described here that you need to perform on your PC. 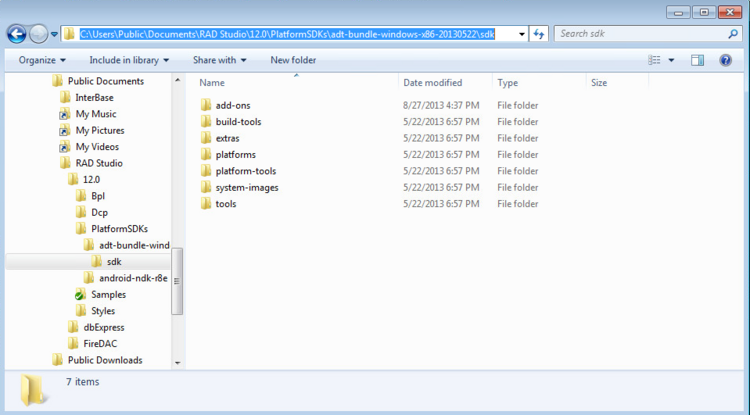 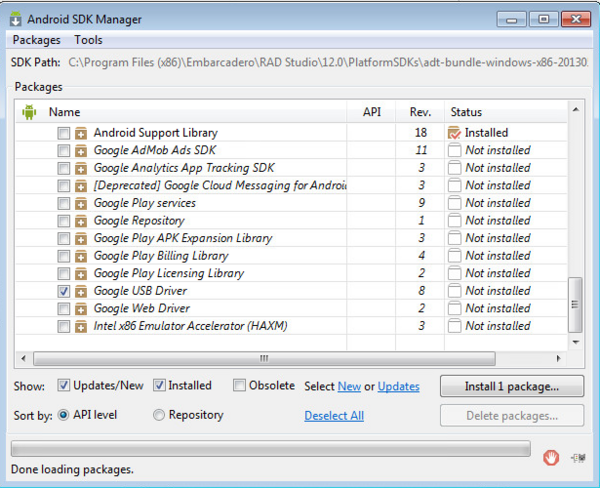 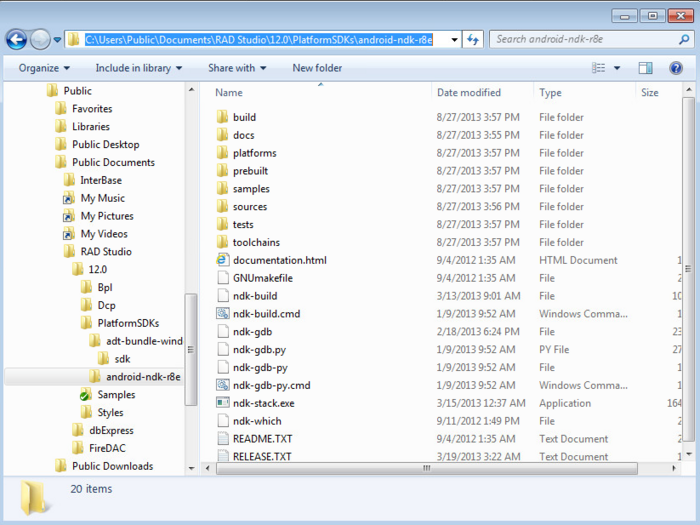 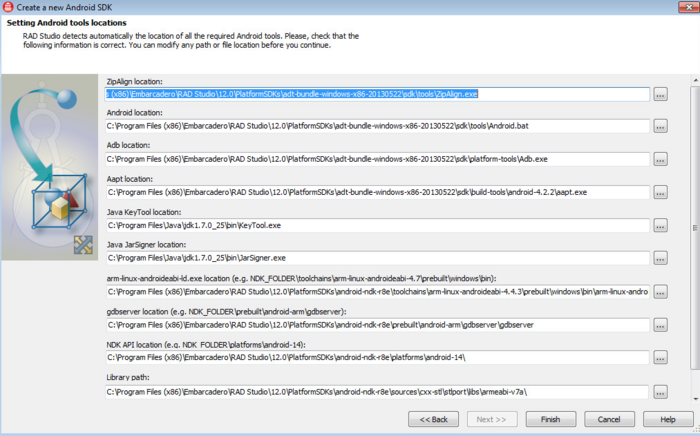 If the Android SDK and NDK are installed during the RAD Studio installation, your Android SDK should be automatically discovered by the RAD Studio SDK Manager, and you do not need to perform this step. 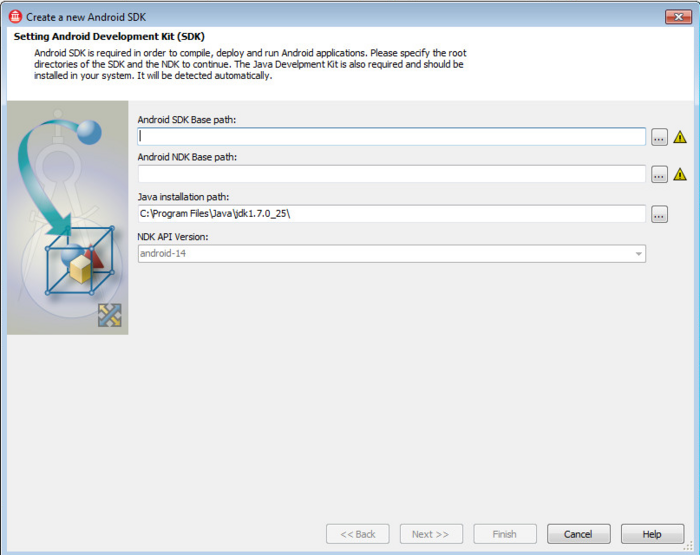 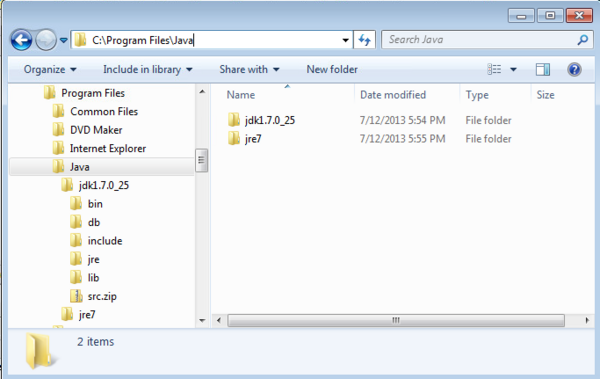 Proceed to the next step: Installing the USB Driver for Your Android Device. 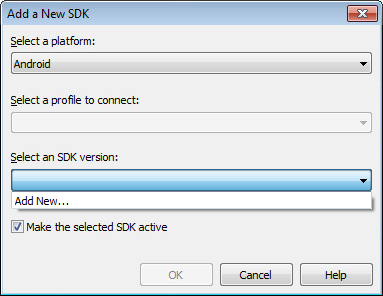 If you installed the Android SDK and NDK yourself, you need to perform this step so that RAD Studio can build apps that target Android devices. 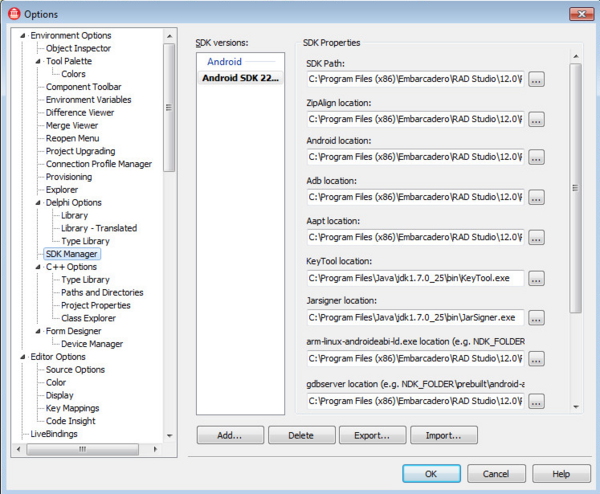 If you install the SDK and NDK during the RAD Studio installation, an Android emulator is created for you, so you do not need to create an emulator yourself.